And tiny handbag sized ones are even better, in my opinion. 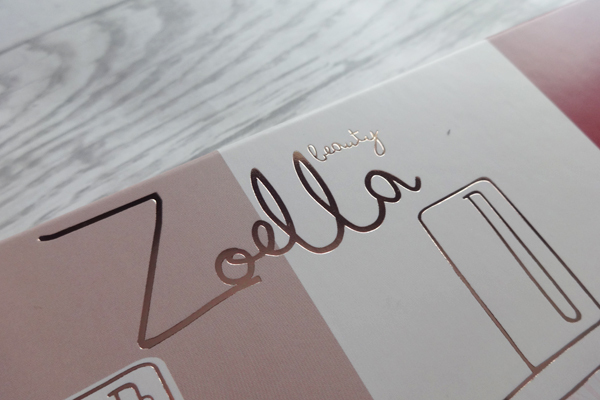 Zoella released her Christmas range with the new 'Bake My Day' scent being the new fragrance. The whole of the new range is very strong scented around gingerbread and Christmas baking scents - it's definitely a festive one. 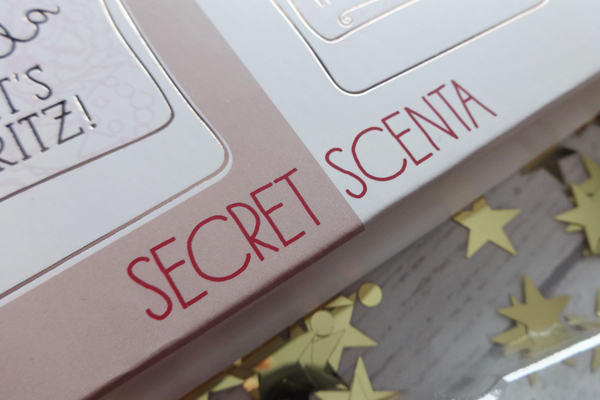 Not wanting to go mad and buy a load of things from her new range, I settled on the Secret Scenta minis set for £16 in Superdrug. 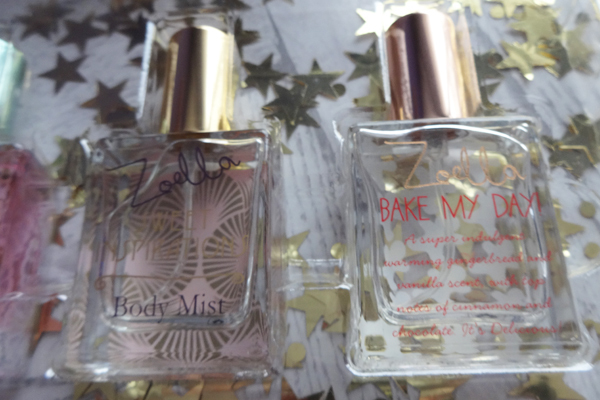 It meant I'd get my fave Lets Spritz and Sweet Inspirations in mini form, as well as the original scent of Blissful Mistful, - which I do like, but not as much as the other two - and get to try out the new scent at the same time. Each mini is 15ml, so enough to last me a month at work if I used it once or twice each shift! I already knew how I felt about the old three scents, so after using them a few times each, I took the plunge and tried a day with the Bake My Day scent. I smelled like gingerbread cookies all damn day. 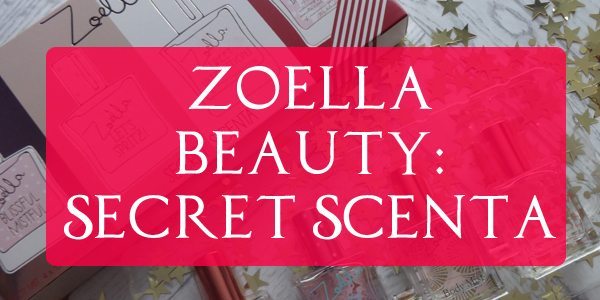 It's a super strong scent and last for an incredibly long time! I think I used a bit too much at first as it was a little overpowering and actually managed to give myself an asthma attack - classic me 😂! But the second time I gave it a go, I only used one spritz and it was perfectly fine and lasted just as long. I'd say if you like the smell of festive cookies, then you'll love this - but it's just not perfect for me to use regularly. I'm still too loyal to the Lets Spritz one! 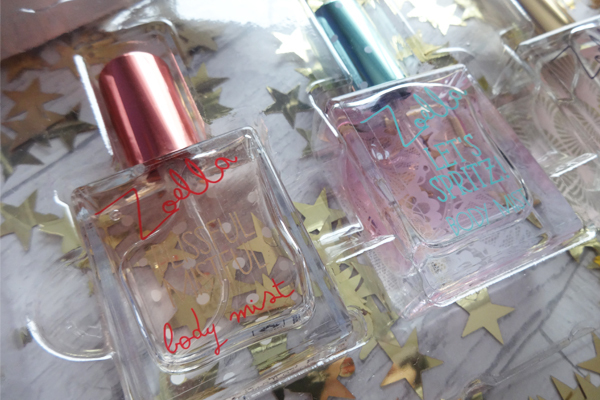 I love let's spritz and blissful mistful - they smell so good! I'm not as keen on sweet inspirations - just a little bit too sweet for me, and haven't smelled bake my day yet... Not too sure it'd be my thing!